The financial secretary to the Treasury flashed notes warning of “no food” and “no Channel Tunnel” ahead of a cabinet meeting yesterday. 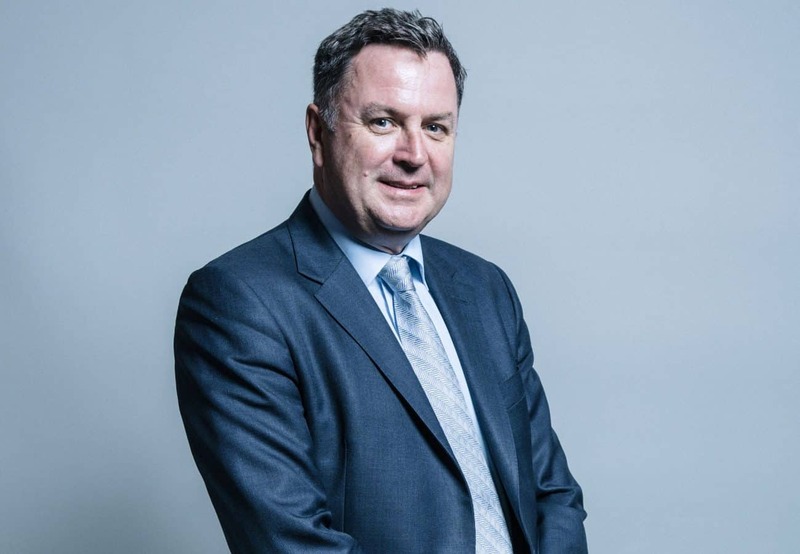 Conservative MP for Central Devon, Mel Stride was snapped outside the cabinet office with the list poking out of a red folder. According to political photographer Steve Back – who took the photo – Stride was on his way to a Brexit meeting. The picture has caused a furore on social media, although some commentators have speculated that the gaffe could have been an intentional scare tactic intended to make MPs back Prime Minister Theresa May in her Brexit vote tomorrow night. The House of Lords voted on an opposition motion against Theresa May’s EU withdrawal deal and a no deal Brexit by a massive majority of 169 last night.